Be part of Australia's most loved and iconic world-class event, the Melbourne Cup Carnival. Experience this incredible event that combines sport, entertainment, fashion and food – all in one place, the stunning Flemington Racecourse. Glamorous, refined and full of history, the Melbourne Cup Carnival is a must-do event for Melburnians and visitors alike. Australia's largest outdoor fashion event includes competitions for women and men, as well as industry awards for fashion designers and milliners. Experience the thrill of a historic win, witness the stylish fashion, indulge in delicious food, dance to the hottest musicians, laugh with friends and dive into the fun. Tickets now on sale through Ticketek. Experience the magic of the Melbourne Cup Carnival in one of our enviable restaurants, venues or marquees. Nothing beats a seat to call your own for an entire day of racing, fun, food and friends. Enjoy a comfortable seat with an incredible view of the Winning Post, or simply choose a seat and a spot to base yourself as you come and go throughout the day — either way, there’s no shortage of amazing seated vantage points this year. The Park is a playground of endless fun and frivolity, with performances by Australia’s hottest musicians, Melbourne’s trendiest eateries, stylish bars and an impressive two-story enclosure housing Myer Fashions on the Field. Each year, the Lexus Melbourne Cup Tour celebrates the heroes and stories intrinsically linked to the Victoria Racing Club’s 158-year old Lexus Melbourne Cup race and its contribution to the nation's historical and cultural heritage. View the winners and connections for all Group 1 races at Flemington, including the champions who have won the coveted Lexus Melbourne Cup. 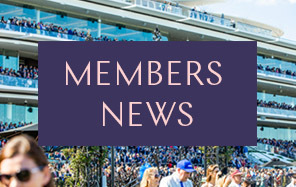 View race conditions and nominations for selected feature races at Flemington. The Lexus Melbourne Cup is the richest handicap in Australia. 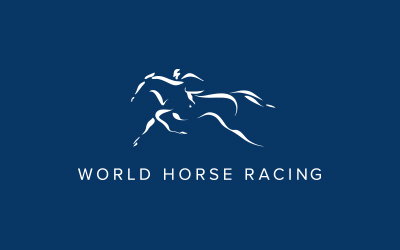 Discover the history behind one of the most iconic horse races in the world.